Dana Hills High School Boys Lacrosse is in need of a head JV coach and assistant coach. We are looking for coaches who will help our staff to develop and challenge our athletes’ skills. 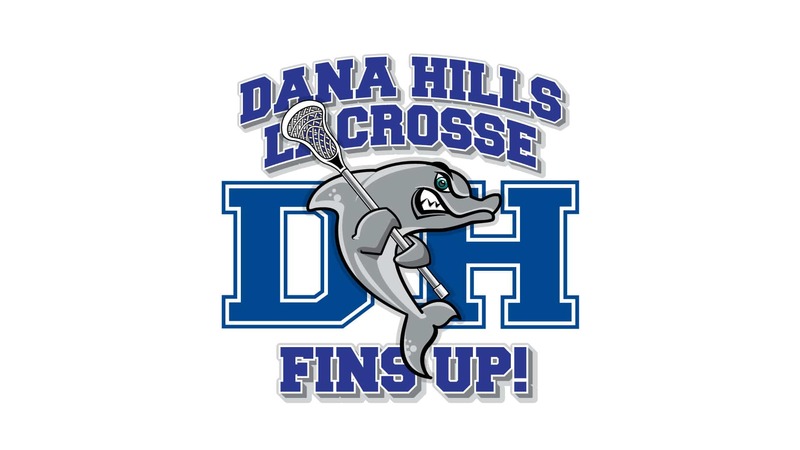 Contact DHHS Lacrosse at [email protected].